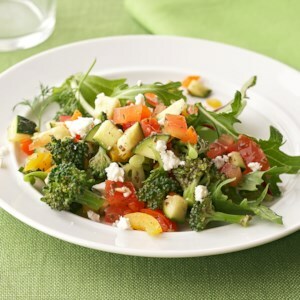 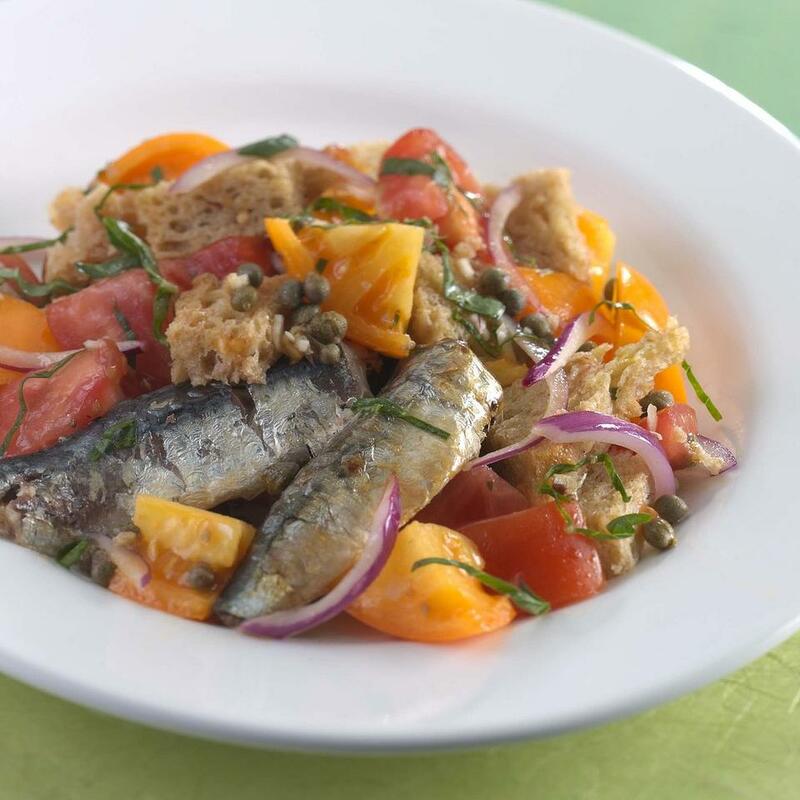 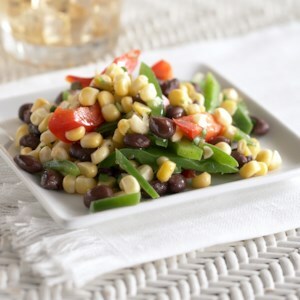 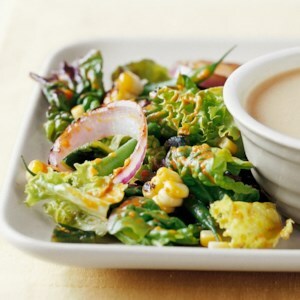 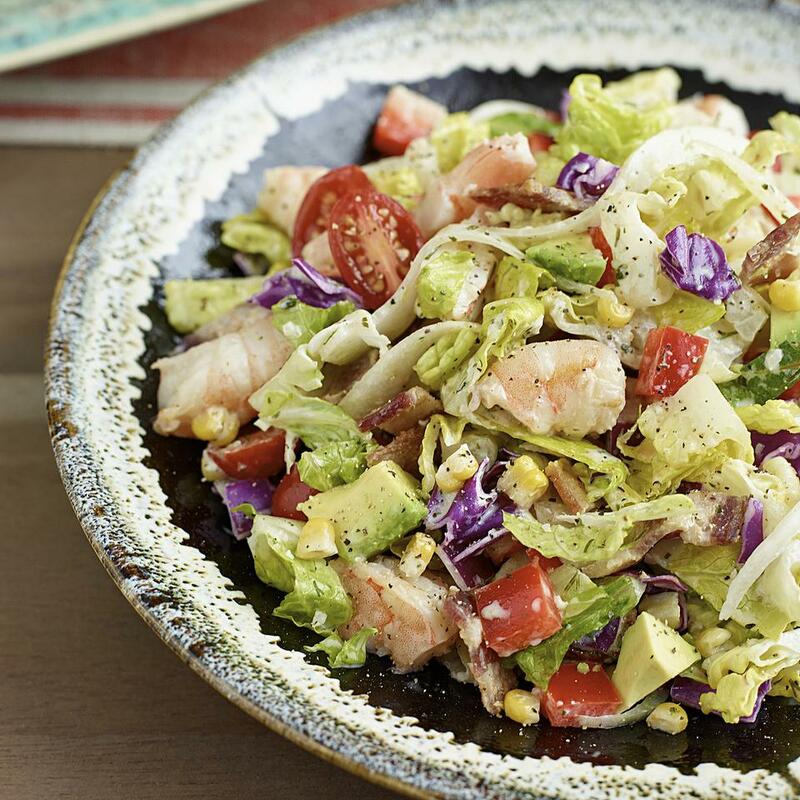 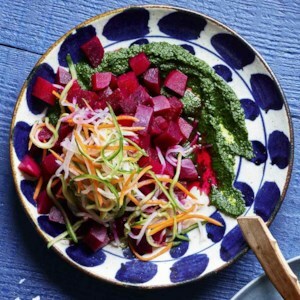 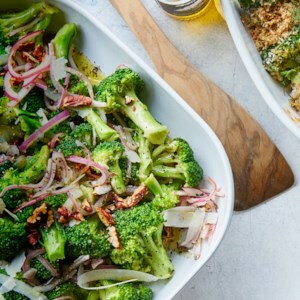 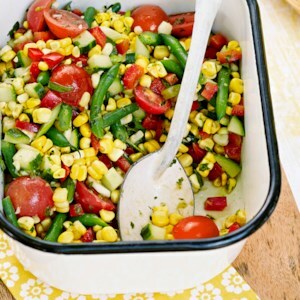 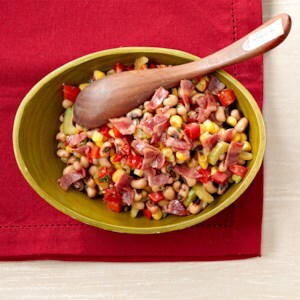 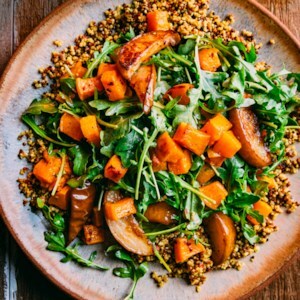 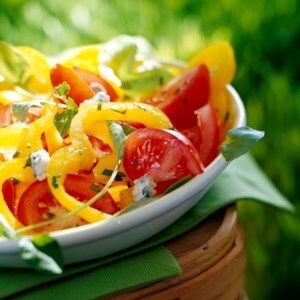 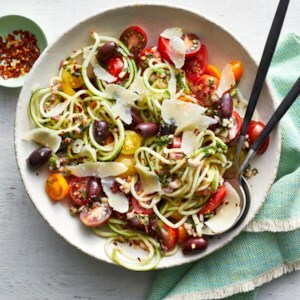 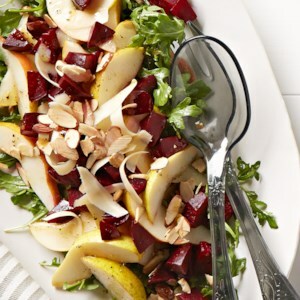 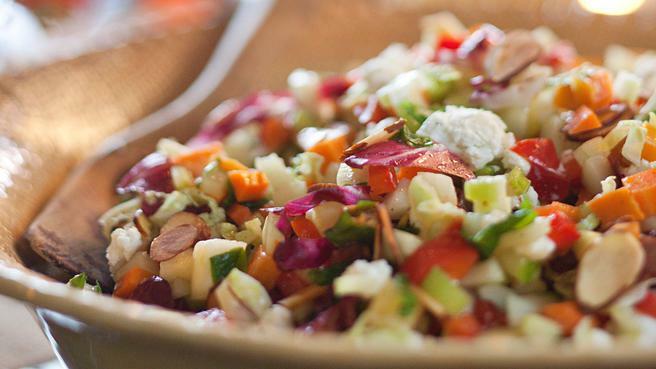 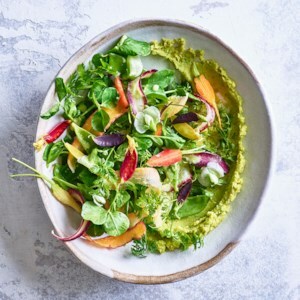 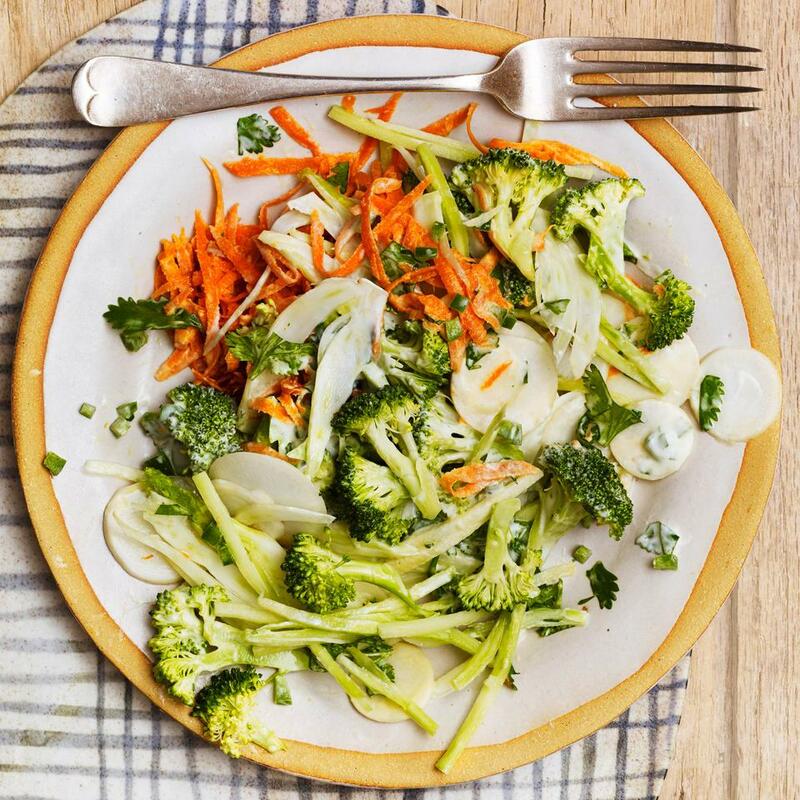 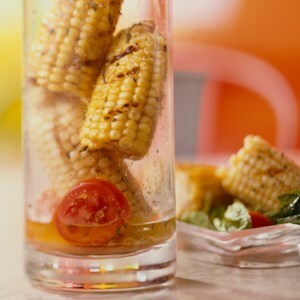 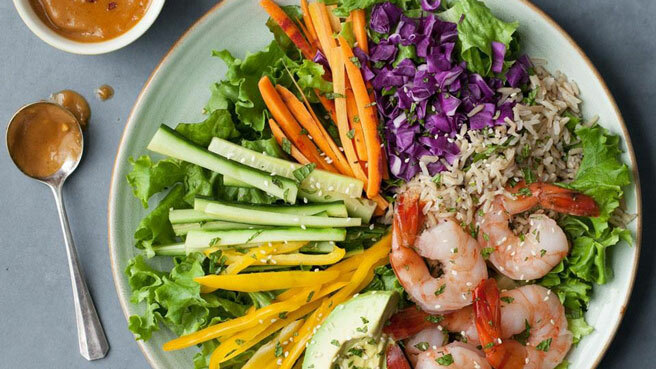 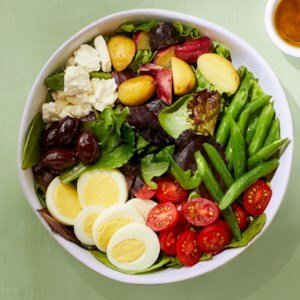 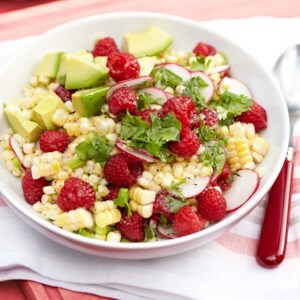 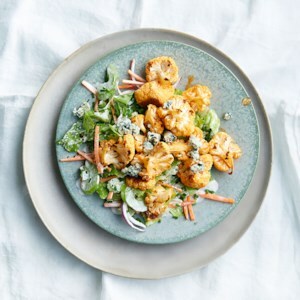 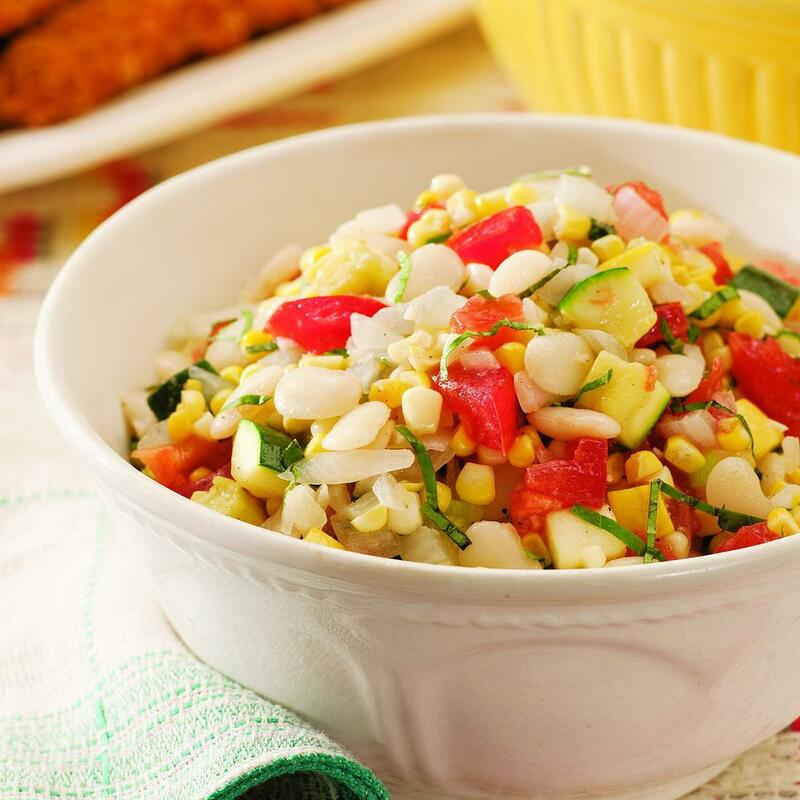 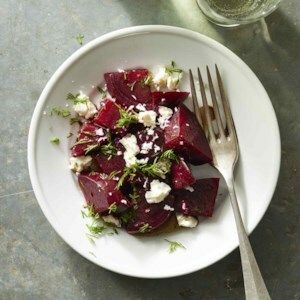 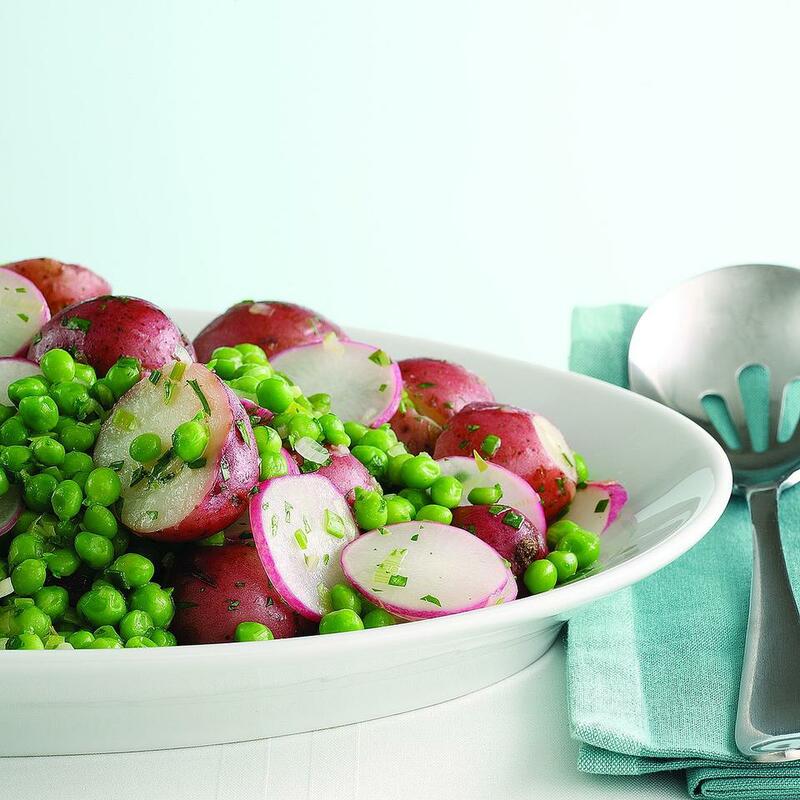 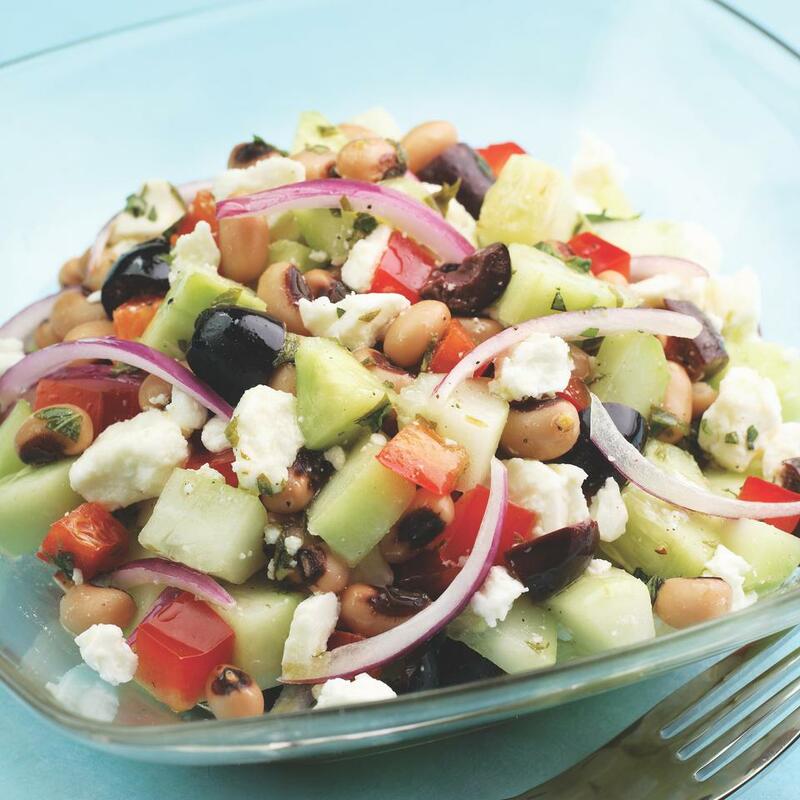 Find healthy, delicious vegetable salad recipes, from the food and nutrition experts at EatingWell. 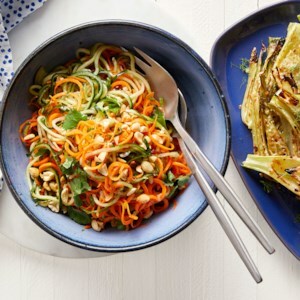 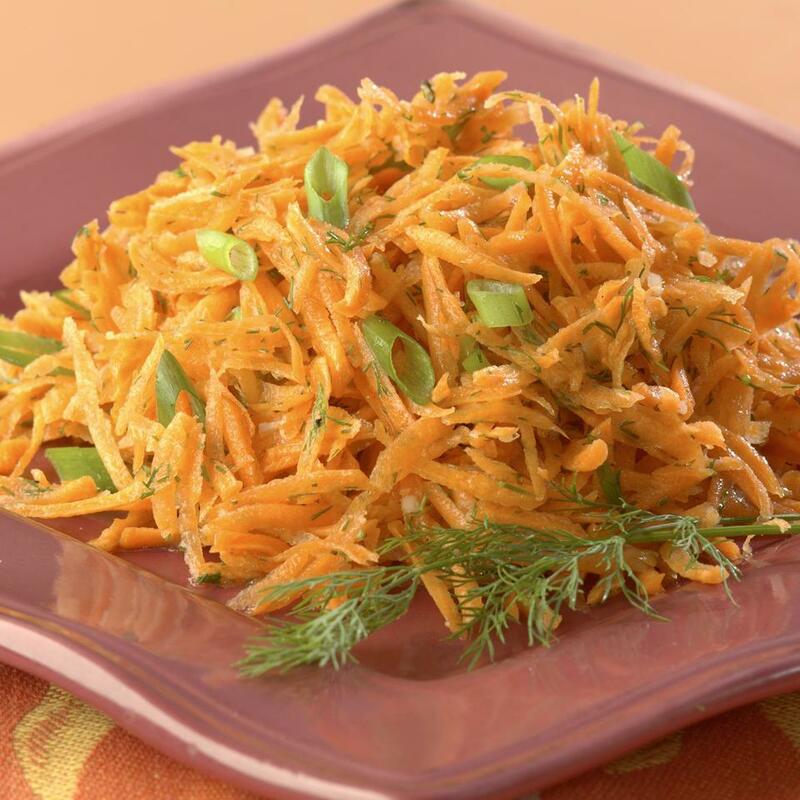 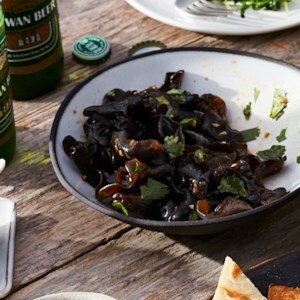 Vegetable noodles aren't just for hot pasta dishes! 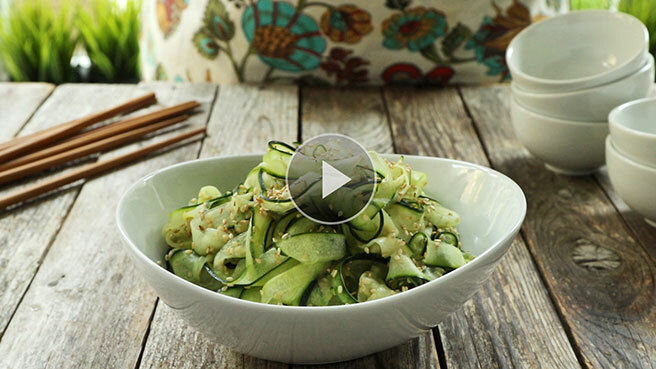 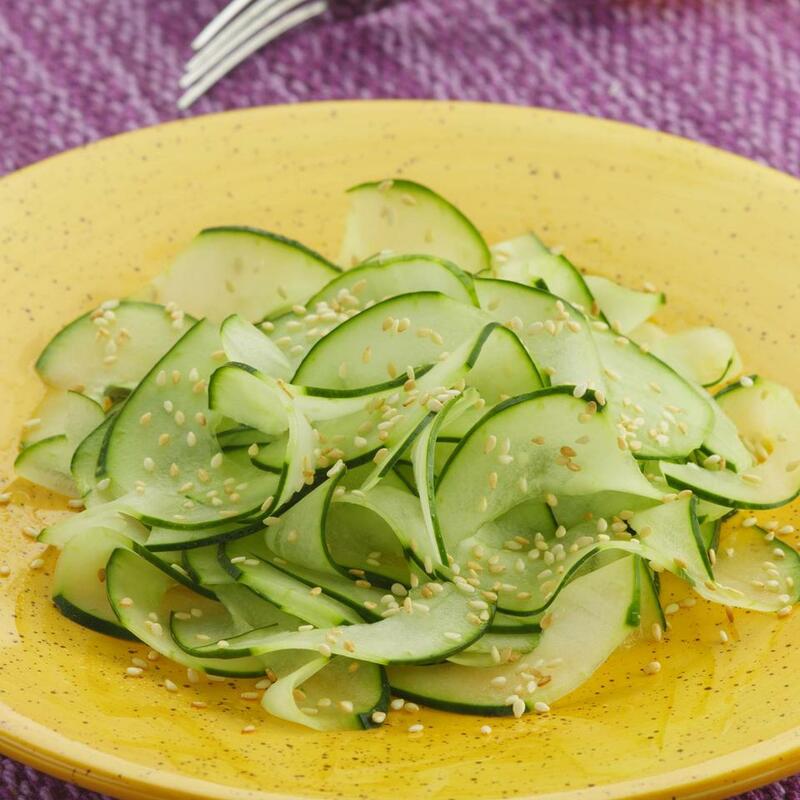 Make wide, flat cucumber ribbons for this refreshing Japanese salad recipe without buying a spiralizer!